Many of us tie a woman’s mane, especially long flowing locks, to femininity. As such, a woman with a bald or closely shaved head may draw undue attention and cautious stares. 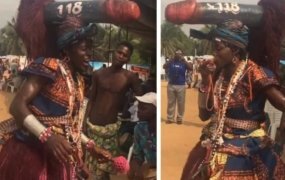 But in some African cultures, a woman with bald or closely shaven head holds religious and cultural significance. Historians say that the first instance of a shaved head was discovered in ancient Egypt where both men and women shaved their heads to beat the heat and remain clean. 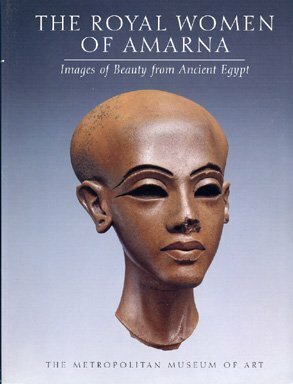 Although most images from the time show Egyptian women with hair, these were wigs and hats. In fact, Egyptian women went to great lengths to remove hair from all parts of their body as hair was viewed as unclean. The tombs of Egyptian women had tweezers, knives, and razors showing the lengths to which they went to keep their hairless bodies. Some say that ancient Egyptians developed the daily grooming process we have all become accustomed to today. 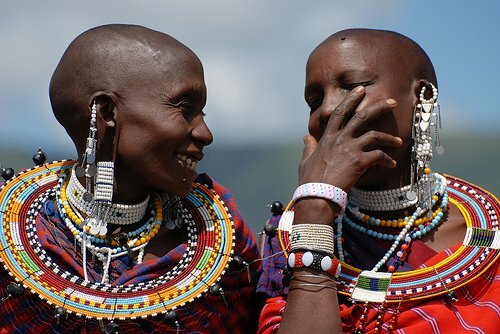 According to multiple sources, the women in Kenya’s Maasai tribe, shave their heads bald or wear very close-cropped styles. The men, instead, spend hours styling and grooming each others’ elaborate hairdos, with a man’s long “mane” representing strength, protection, and masculine beauty. Across the continent, young African girls usually wear the buzz cut as well. 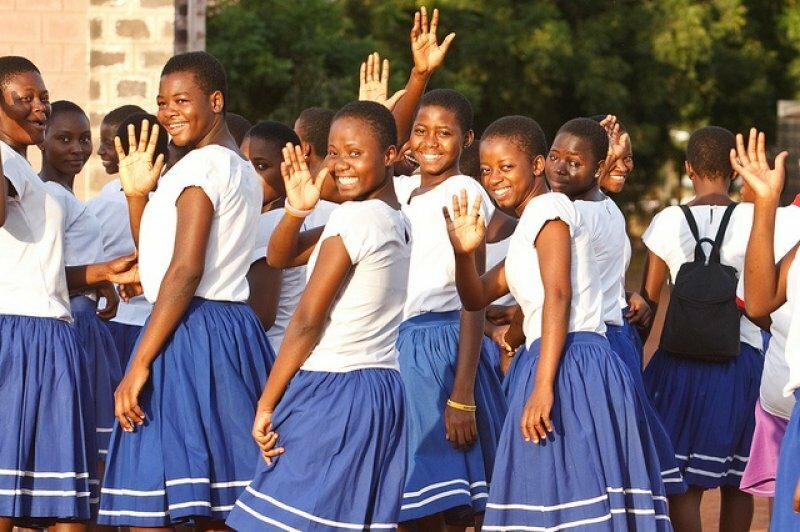 Many schools mandate that girls cut their hair, in belief that it helps girls focus on school by removing the distraction of hair upkeep. A cropped head also helps them keep and stay clean. Finally, in many African subcultures, women, especially first daughters and wives, are known to shave off their heads when grieving their husbands and fathers, as a sign of respect to the dead. Today, many Black women sport the look for various reasons. 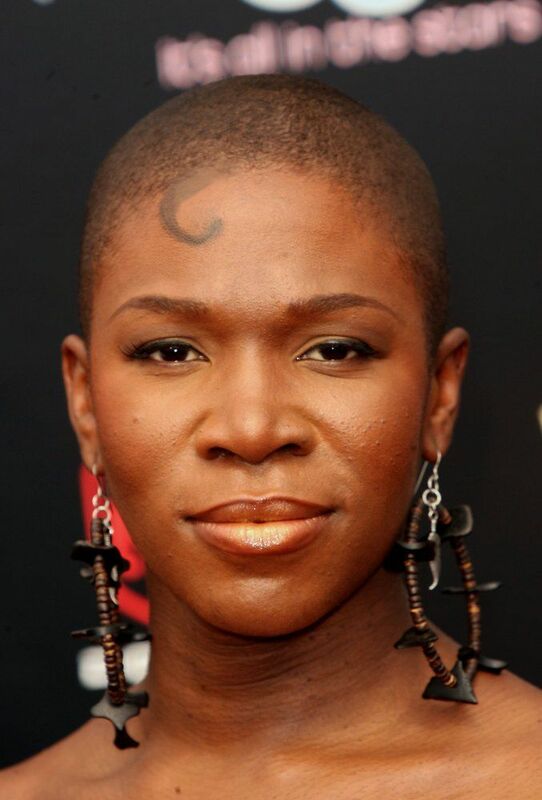 Soul singer India Arie sang, “I am not my hair, I’m not this skin, I am not your expectations, I am the soul that lives within”, to the applause of thousands of women for whom their hair had been long tied to their worth. 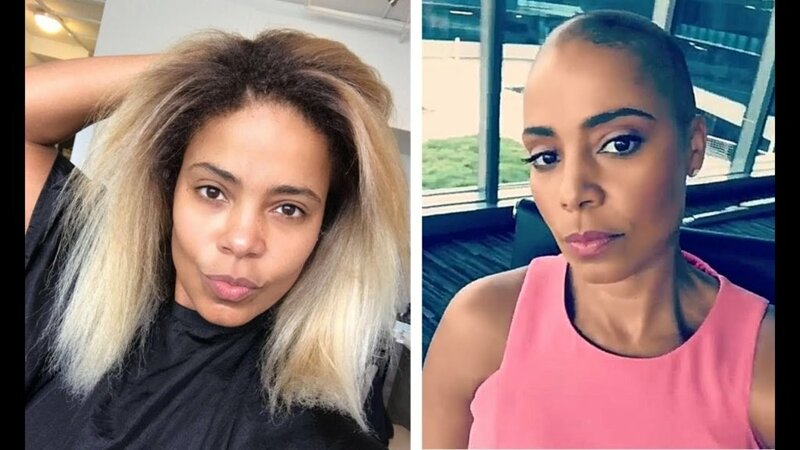 Actress Sanaa Lathan recently shaved her head for her role in the upcoming film Nappily Ever After and shared the following in a video rubbing her newly shaved scalp, “I feel so light, I could fly away”. 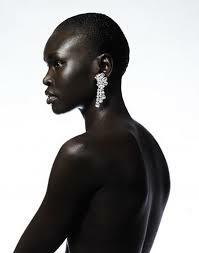 South Sudanese model and designer, Alek Wek, has also been hailed for being influential and changing perceptions in the beauty industry. Coming on the world stage in the 1990s, Wek has always been proud of her aesthetics and heritage, and her stance on staying true has influenced a generation of Africans who see themselves as beautiful because of her. 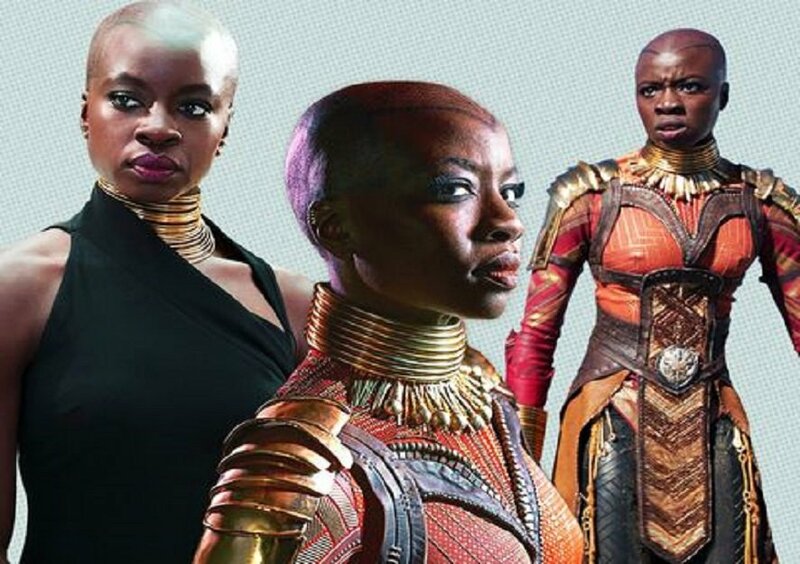 Finally, the Zimbabwean-American actress Danai Gurira has been all the rave since she shaved her hair for the movie, Black Panther. Though she says she was apprehensive at first, it looks like she has grown to love it. “Like I was the first one to get my head shaved and in theory, it sounded amazing. Then the day came and we’re doing it today and I was like, ‘Today?’ Then it happened. Then you go to the restroom to wash your hands, and you look up and you’re like, ‘What the?’ So that took a few days, and then all the girls start coming in. We’d all been bald’ed, one by one. Everybody had their caps on. Then the pride started to grow”, she explained. Her look has become an iconic feature of the film.